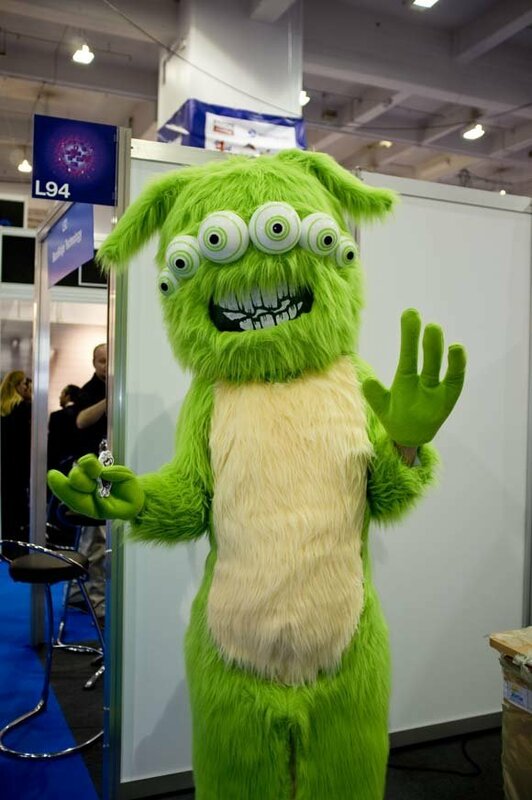 No security show is complete without a green bug-eyed monster. This one has been caught in the act. Bring on the anti-virus software.